Below you'll find some great resources to help you shout about why you're taking on the Walk In Her Shoes challenge and to help you raise your £100 target. Remember that you can contact the team if you need any additional help as well. Your toolkit is here to help you reach your £100 fundraising and get the most out of the Walk In Her Shoes challenge. 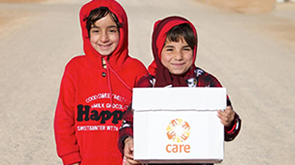 We've got you covered with visual content to share on social media, FAQs about how your support makes a difference, posters to print and share in your office, tips for hitting your 10k steps a day for a week, but always remember that our team is on hand to help at any point. Please feel free to drop us a line by email or phone. 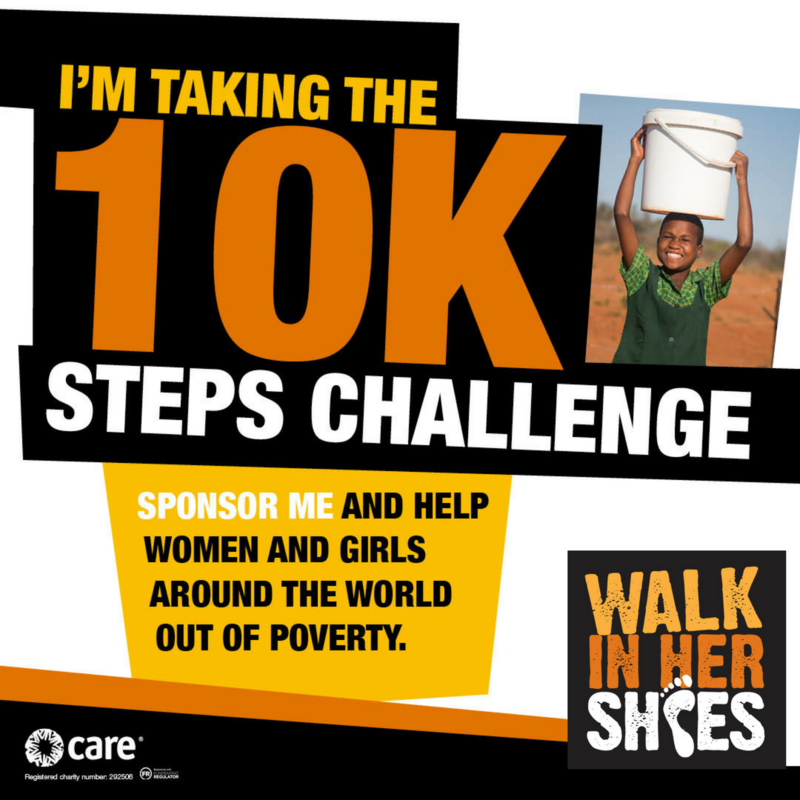 Share your 10k challenge with your friends and family on Facebook by clicking the download link and posting the image directly to Facebook using #WalkInHerShoes. You can also include your JustGiving link in the post! Share your 10k challenge with your followers on Instagram by clicking the download link and posting the image directly to Instagram. You could also post your step count each day! Share your 10k challenge with your followers on Twitter by clicking the download link and posting the image directly to Twitter. Use #WalkInHerShoes to see what everyone else has posted! We've got some fab posters to help you promote your Walk In Her Shoes challenge. You can use the posters to share your JustGiving page at work, or to have advertise a fundraising event. Contact us and we'll send you a set by email! Adding an email signature is a really great way to let people know that you're taking part in Walk In Her Shoes. All you have to do is download using the link below and add to your emails for Walk In Her Shoes week in April. Haven't set up your JustGiving page yet? Get your page set up today! You can also download the fantastic JustGiving app for your Apple or Android device. Fancy putting on a fundraising event or need some additional tips around sharing your JustGiving page? Check out our suggestions. Are you all set on the fundraising front but concerned about fitting in 10k steps a day? We've put together some handy tips to help. If you've got a question that you haven't found the answer to yet, this is the place for you.